No surprise here. Those of us who have played the game think it is fantastic. 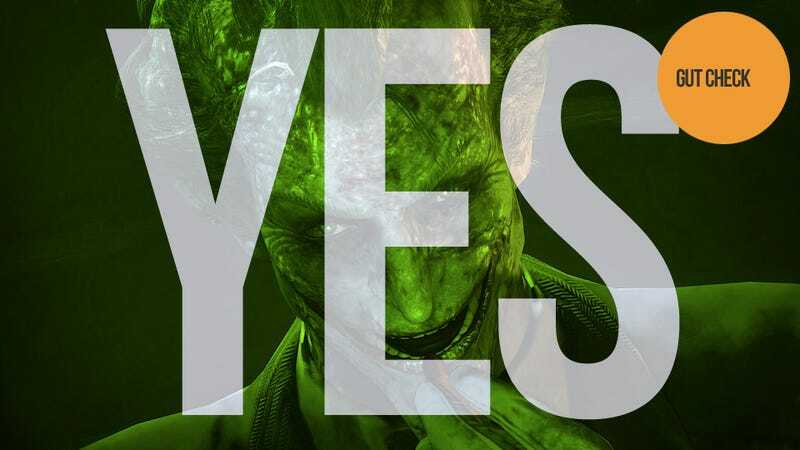 We'll have a full review of Batman: Arkham City for you next week. A few days prior to the game's initial release on Tuesday the 18th, we're saying: get it.... and, if you want to play as Catwoman, get it new.